The Canon EOS 77D is the update to the Rebel T6s. While still a Rebel, this new branch in the family adds a top LCD screen and dual command wheels. 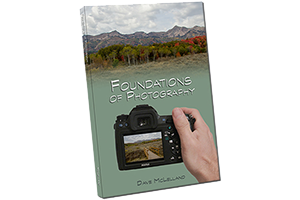 This gives photographers a little more control over the camera. 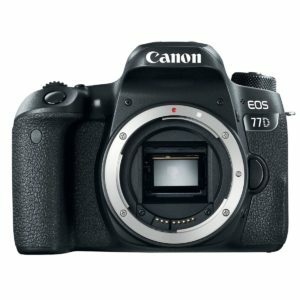 What sets the next step up camera such as the 70D/80D apart is the lack of weather sealing, smaller pentamirror viewfinder and smaller battery capacity. In addition, the 70/80D cameras have larger buffers for burst shooting, and a better build quality (although quite a bit larger in size). 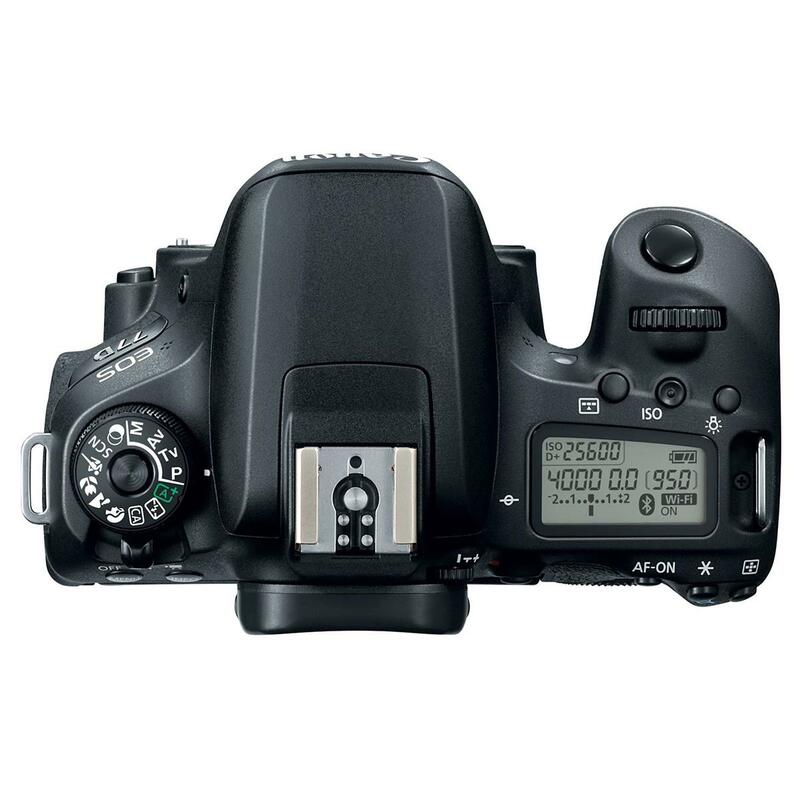 However, this is a great step up for the budget minded photographer who wants a smaller body. Having owned several Rebel cameras over the years I can attest to their great value. 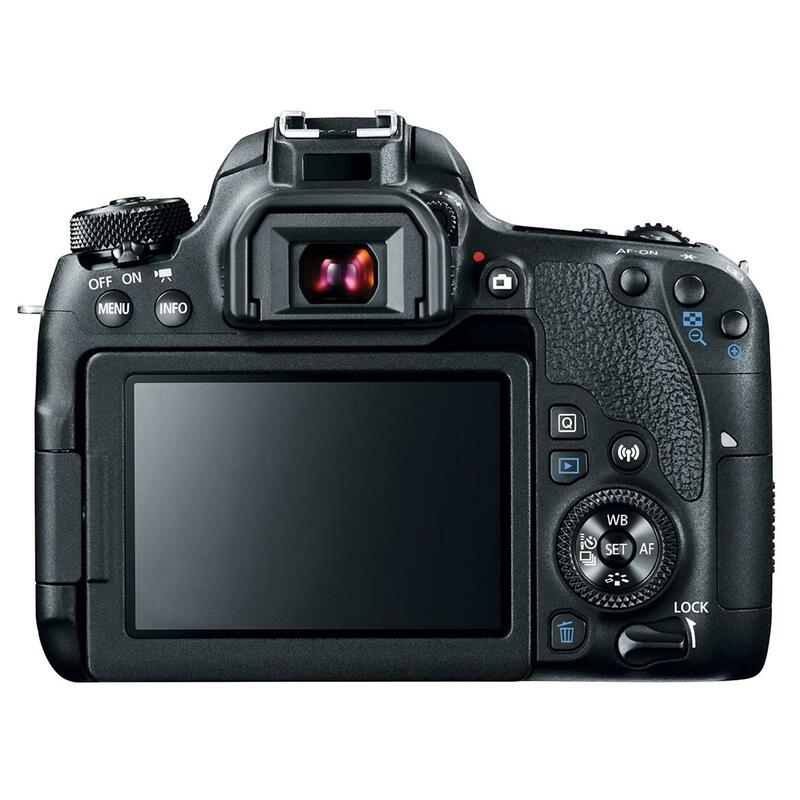 The EOS 77D has the same 45-point autofocus as the Rebel T7i, as well as the same 24mp Sensor with dual pixel technology as the 80D. This sensor is Canon’s best APS-C sensor to date and even gives the 26.2 MP full frame sensor in the EOS 6D Mark II a run for it’s money. based on 88 user reviews online.